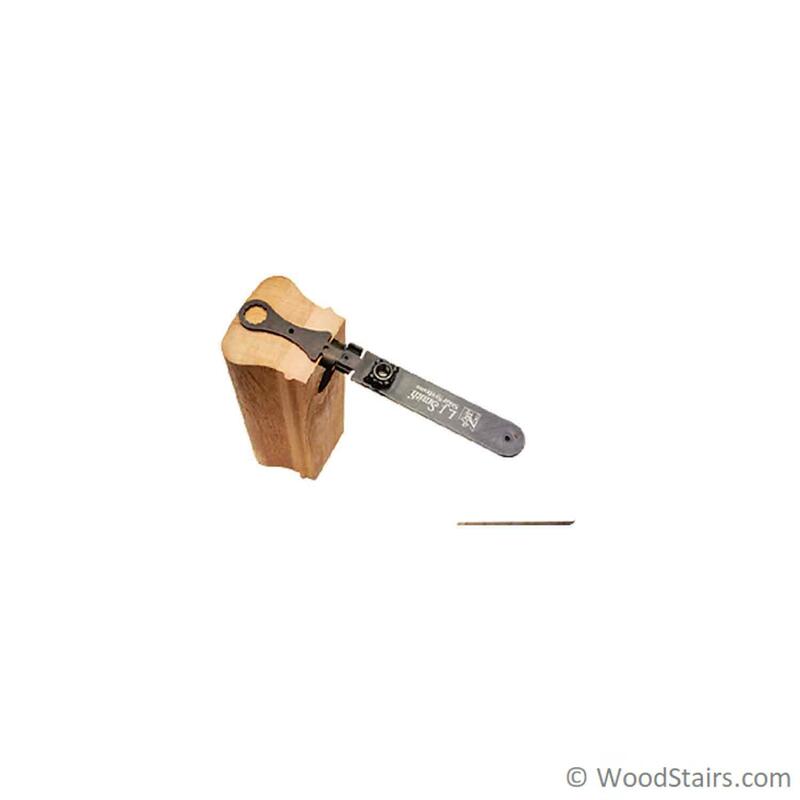 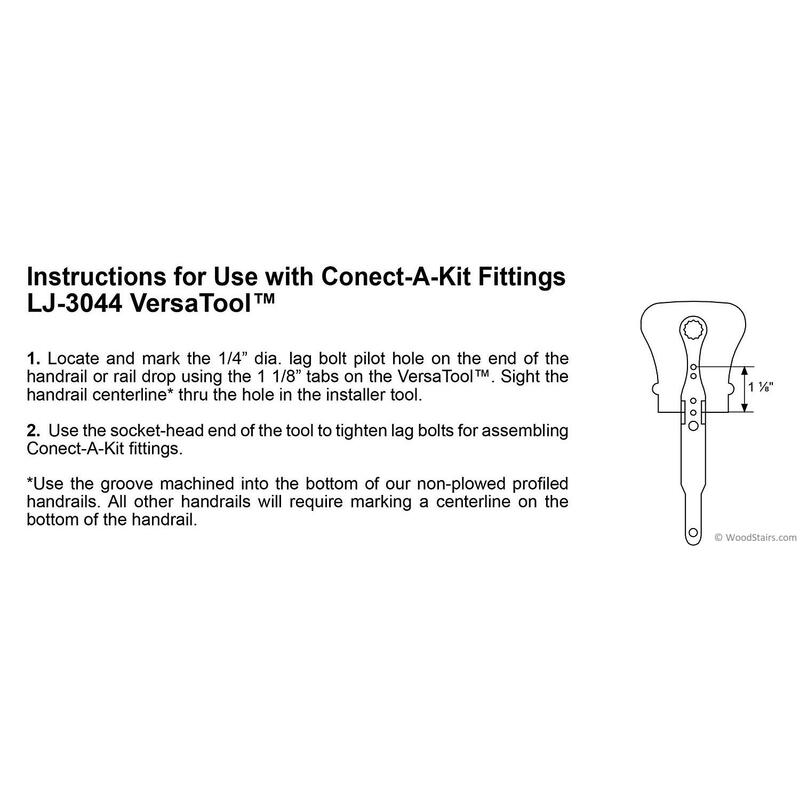 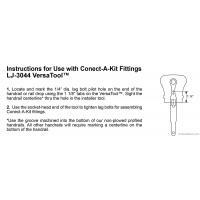 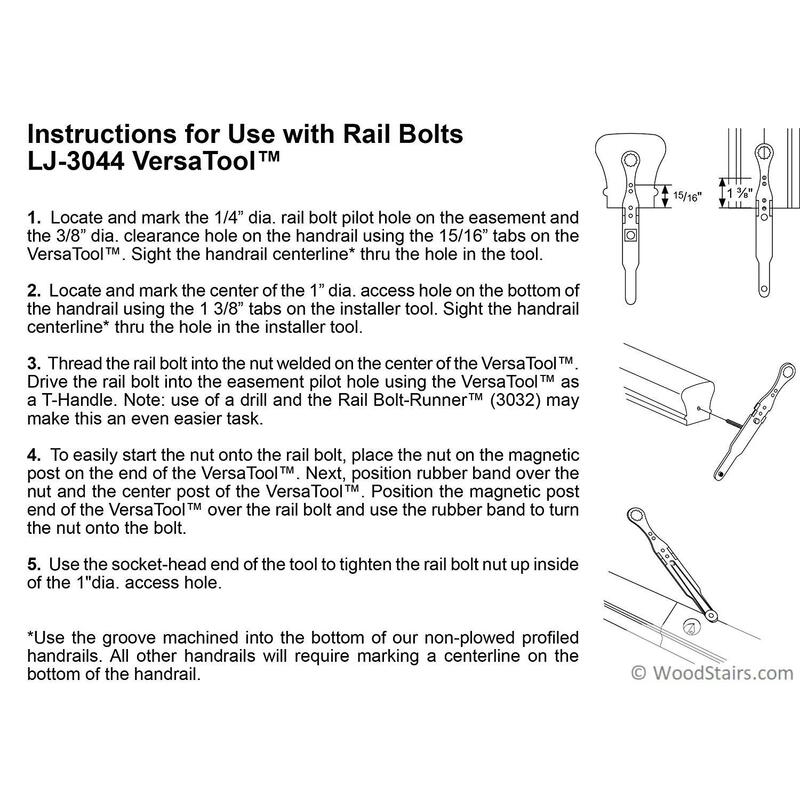 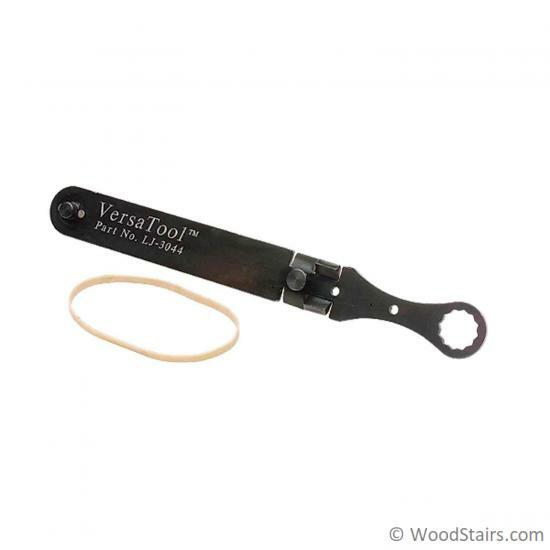 The LJ-3044 – VersaTool locates holes as well as starts and tightens hex nuts onto rail bolts. 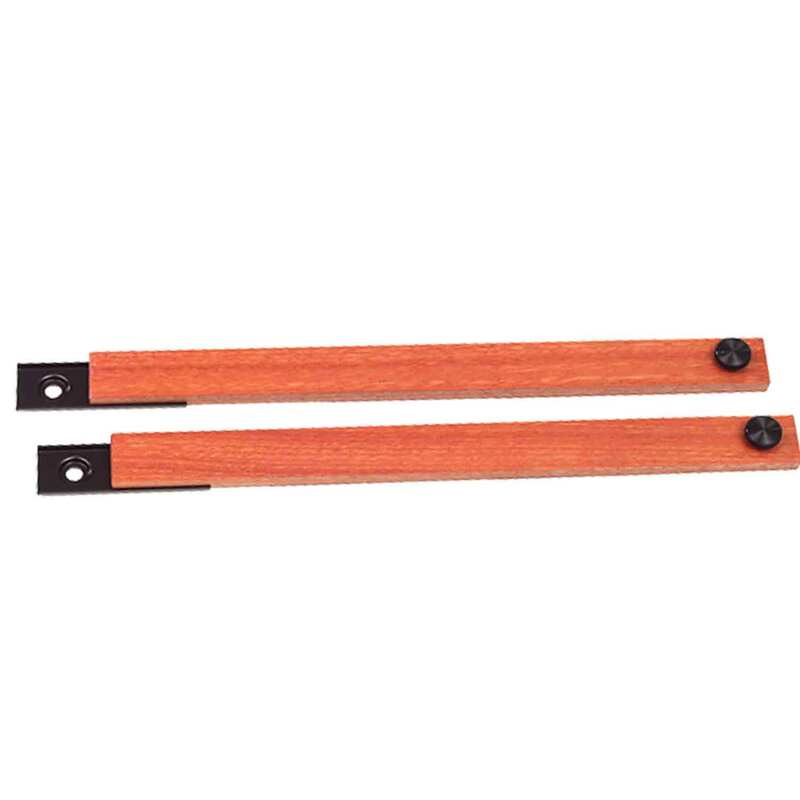 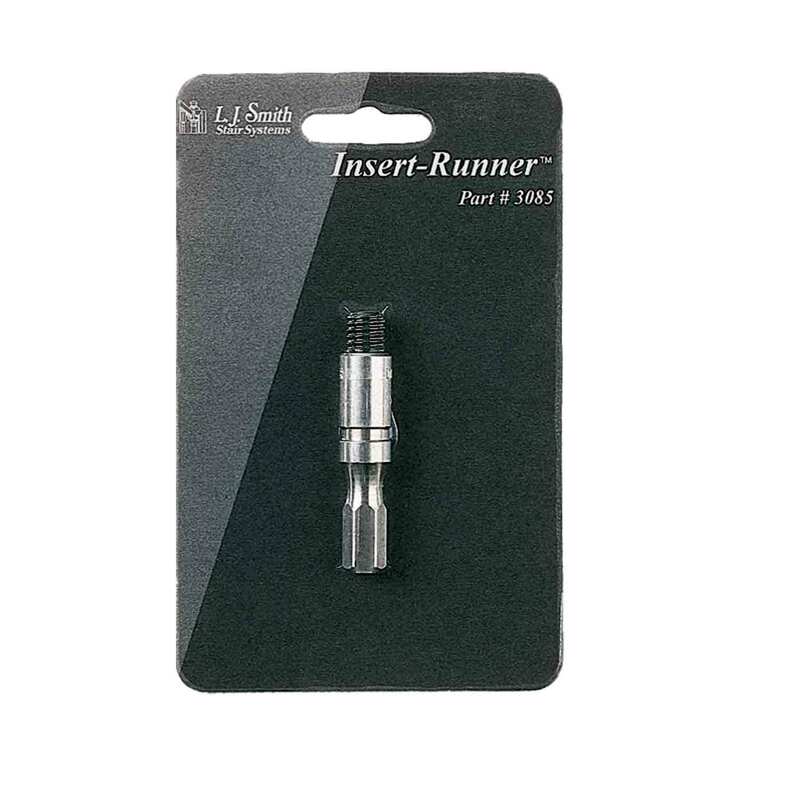 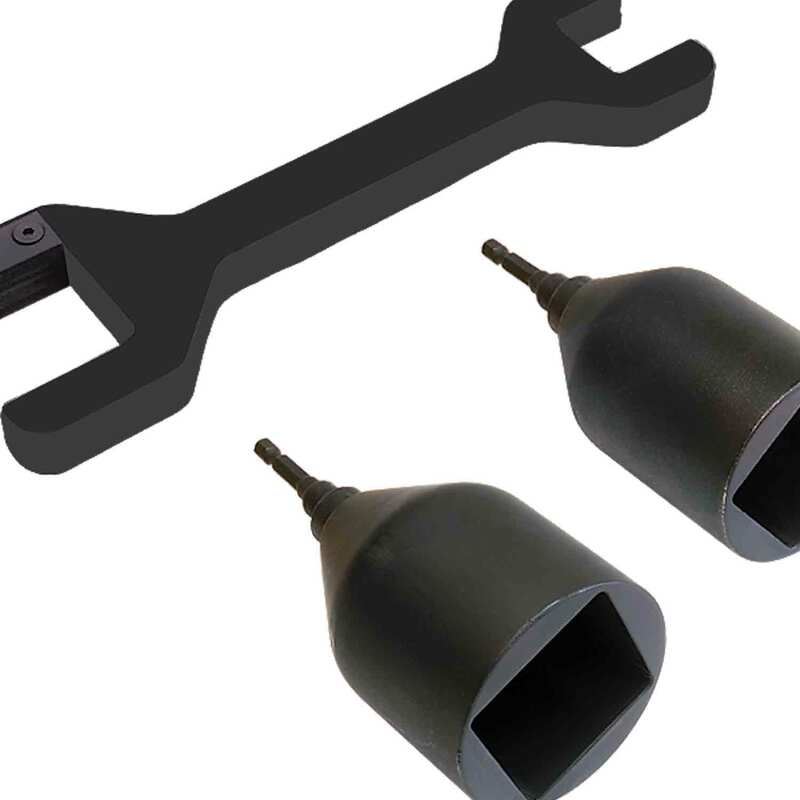 Drives 5/16″ rail bolts and tightens ½” hex nuts. 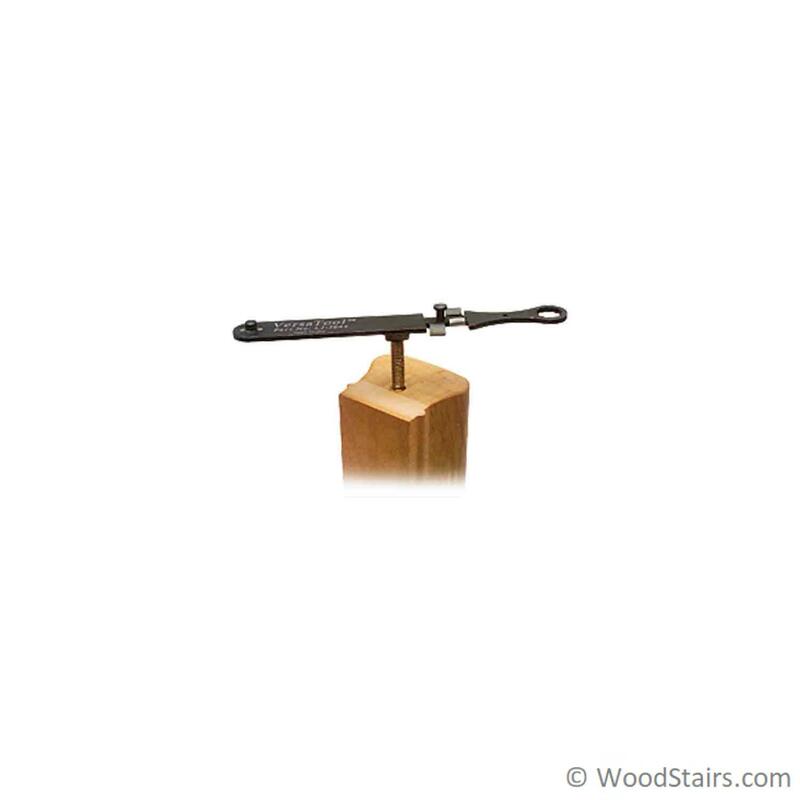 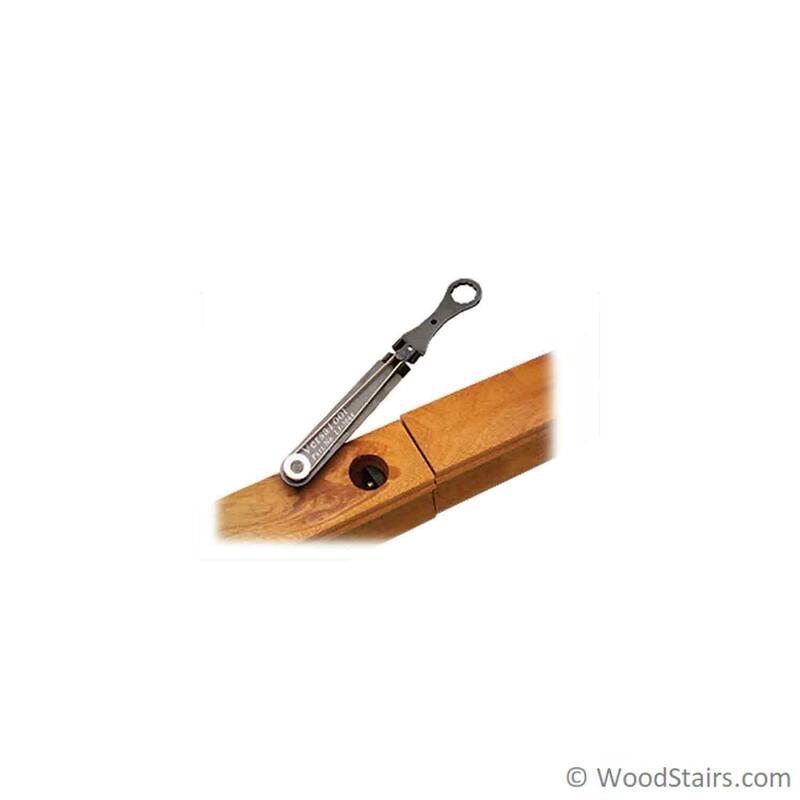 Also used to locate ¼” pilot hole on handrails & rail drops for attaching to Conect-A-Kit® handrail fittings.